Shadowhunters, ep3.04 “Thy Soul Instructed” premieres on Freeform, Tuesday, April 10th at 8pm. 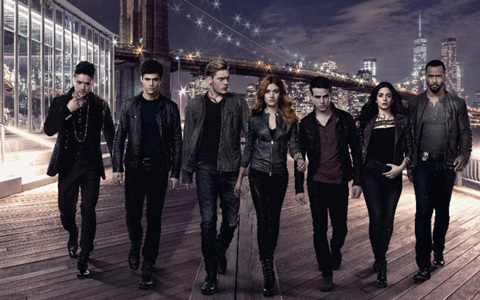 Jace’s hallucinations continue to haunt him, Simon needs a home, and Raphael is in trouble. Edited by me!